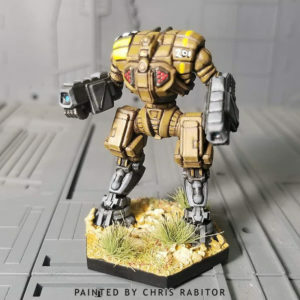 Exxor Panzer Kphu. Mk I is a VTOL unit, with a swift and agile look. This one has a support loadout, with loadout full of missiles. Consists of five parts.